Don't just visit Blue Ridge, Georgia. EXPERIENCE Blue Ridge, Georgia! Blue Ridge offers an array of cultural, historical, and just plain fun experiences for everyone in the family! Whether you are an art lover, a history buff, a golf enthusiast, a fishing savant, or a wine connoisseur, the Blue Ridge mountains of North Georgia has the perfect experience for you! Stroll down main street and browse the fine art galleries, try your hand at a round of golf, taste the unique flavor of north georgia wine, learn about the cultural and historical beginnings of the mountains, or throw a line in the water and catch a rainbow trout! Experience all this and more in the Blue Ridge mountains! If you are looking for a fun filled day with your family, look no farther. 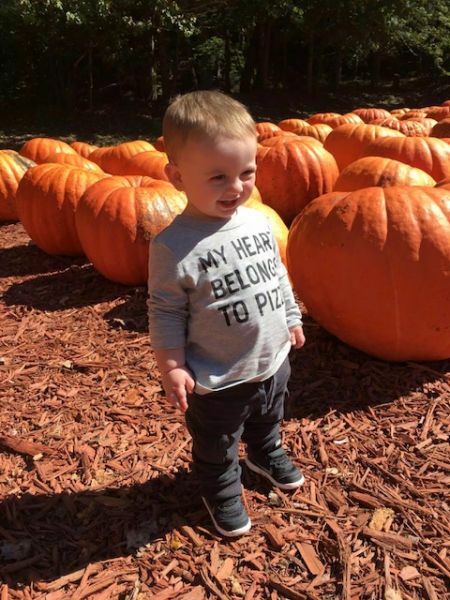 Burt's Pumpkin Farm has it all. Immerse yourself in wildlife at one of North Georgia's many state parks! 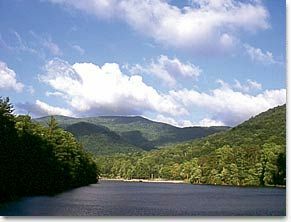 Vogel State Park offers a lake, beach access, and paddle boats in the Blue Ridge mountains of North Georgia.